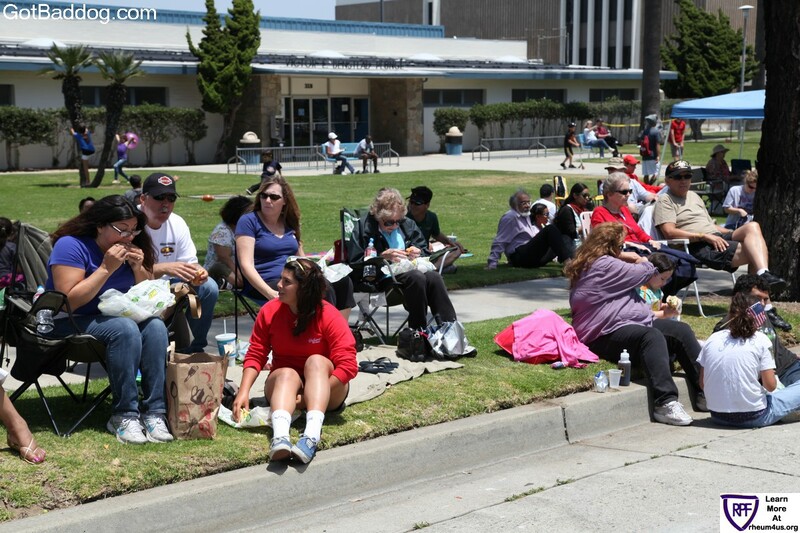 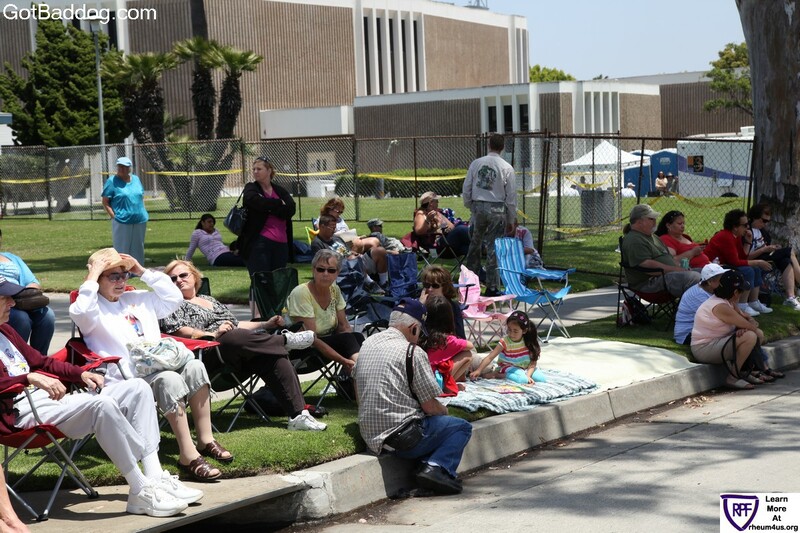 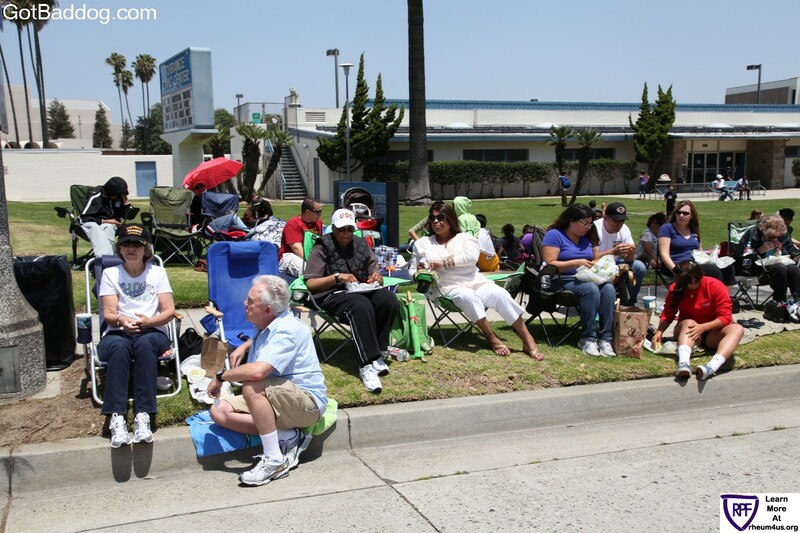 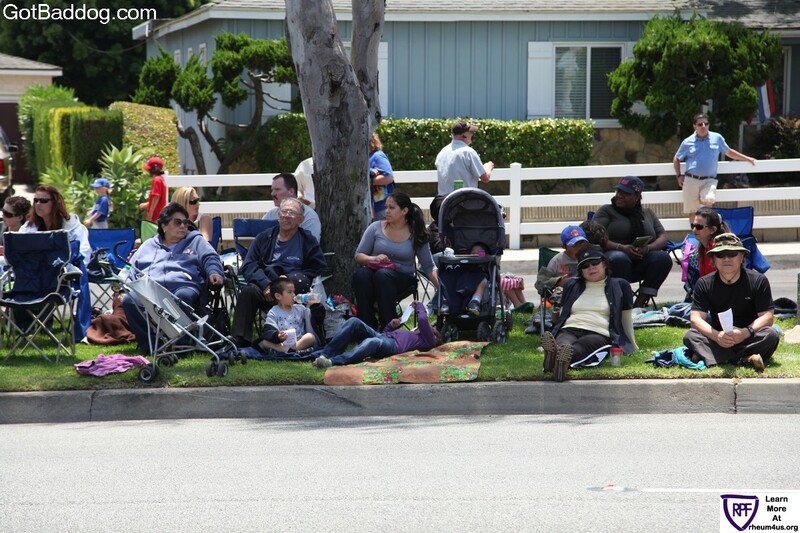 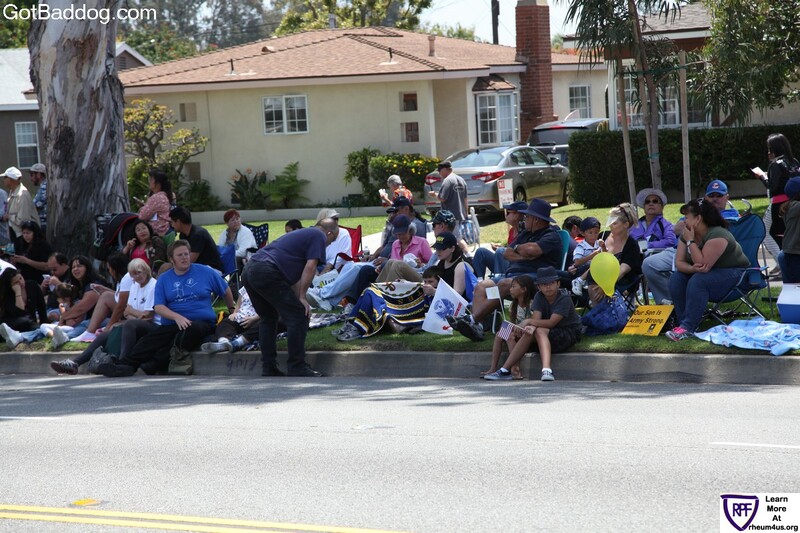 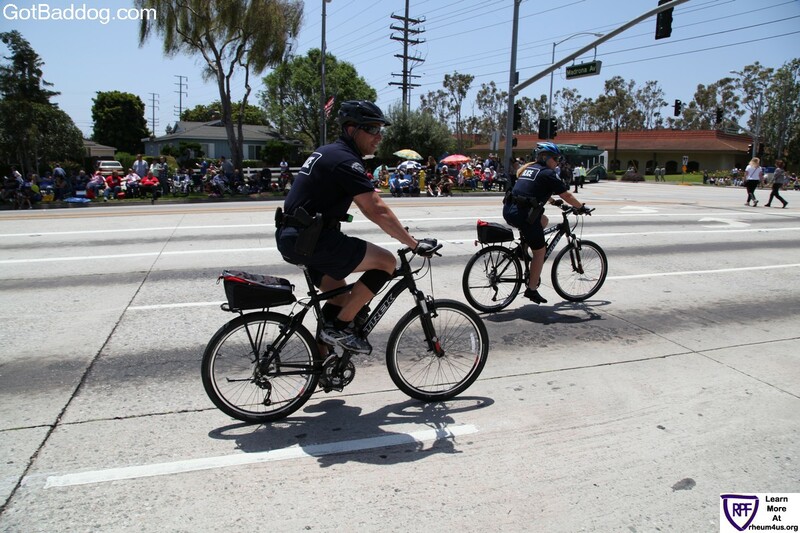 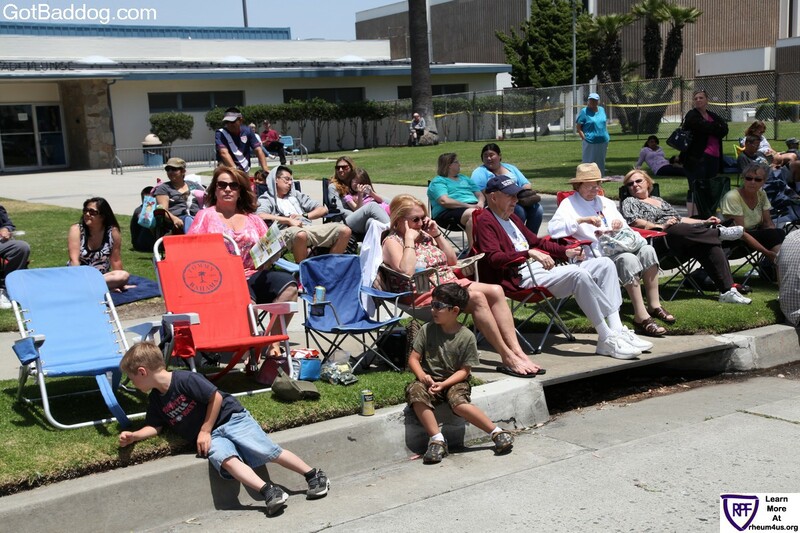 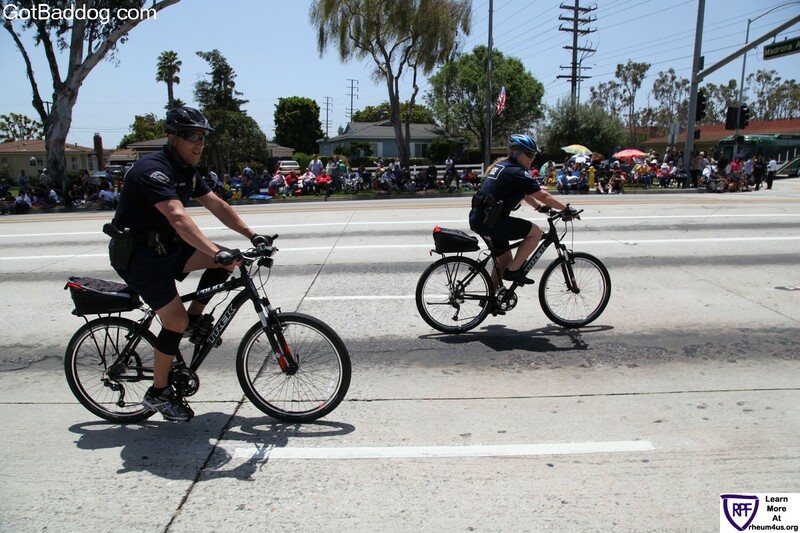 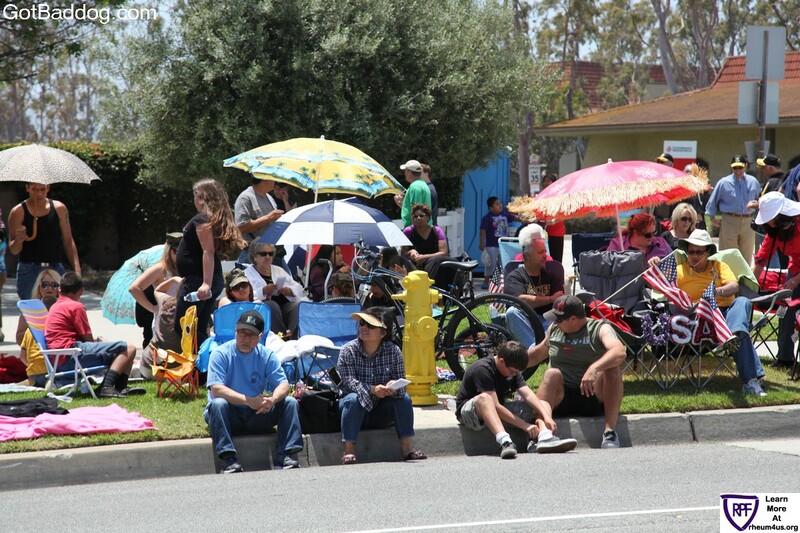 These photos were taken Saturday at the 53rd Annual Torrance Armed Forces Day Parade. 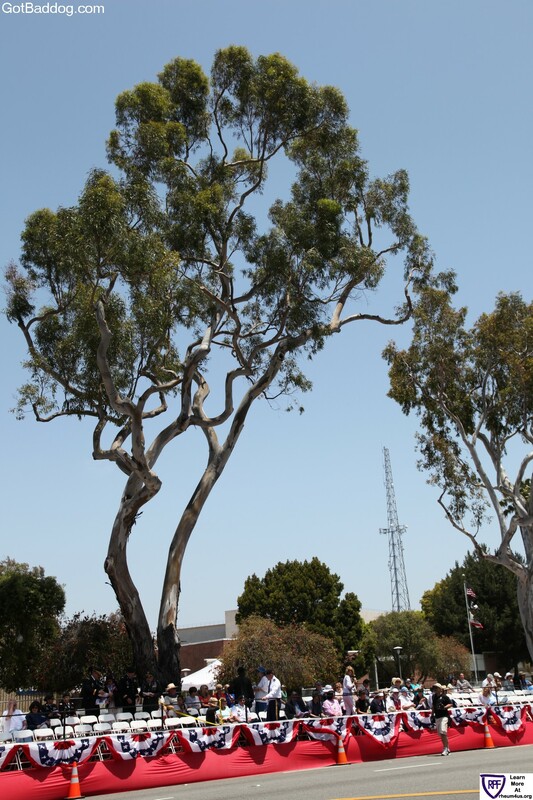 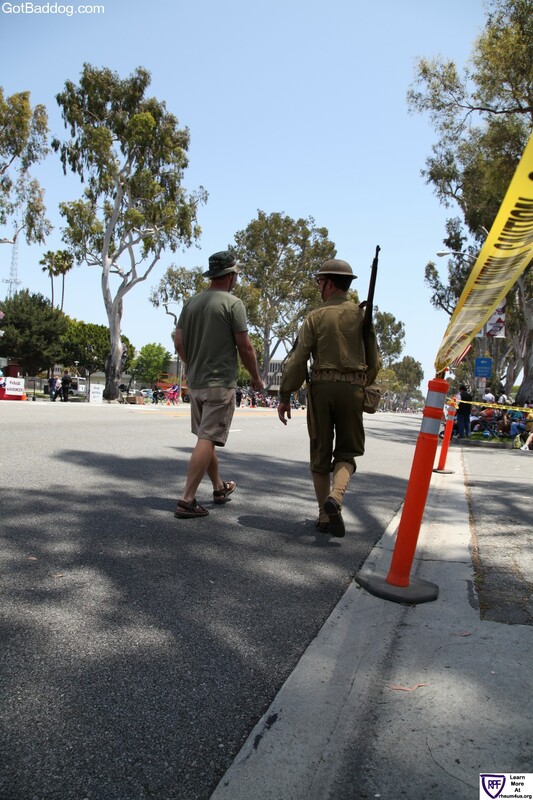 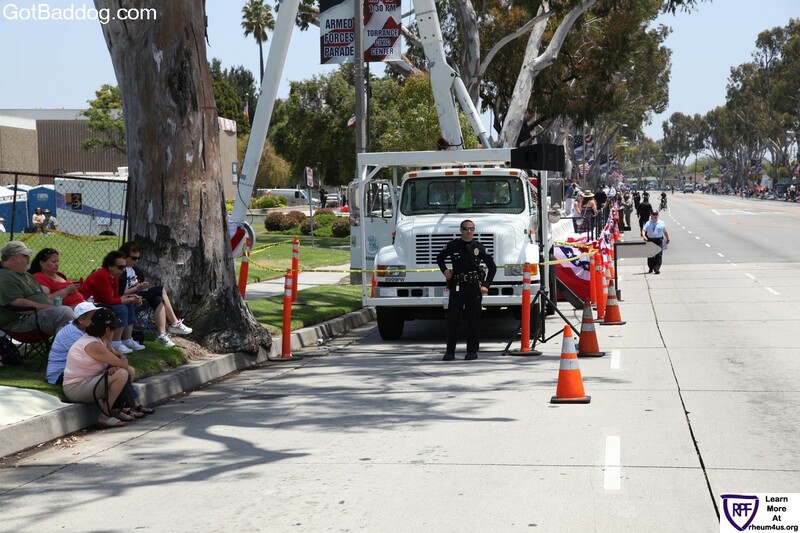 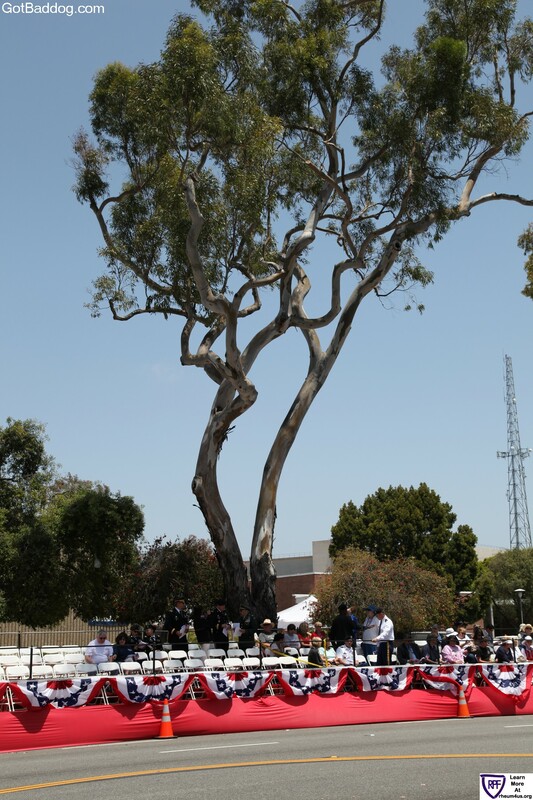 Torrance is one of the few cities in the United States that has an Armed Forces Day Parade and they have been doing it longer and better than anyone. 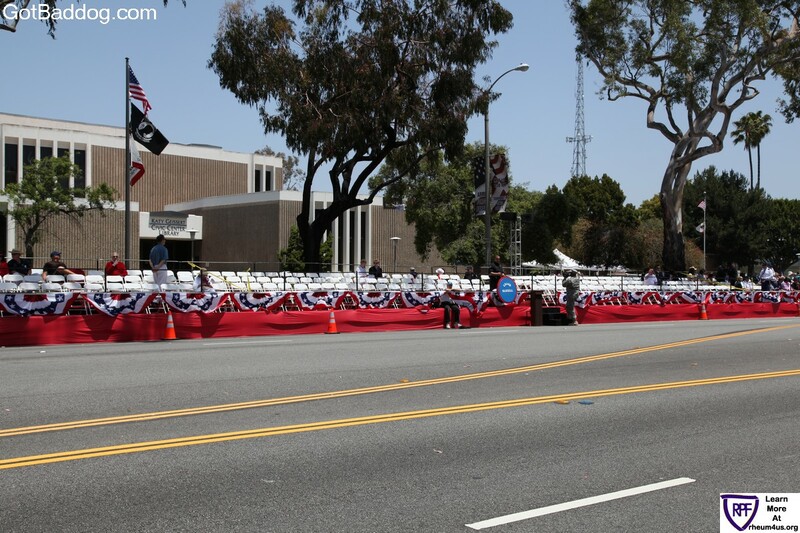 I read somewhere that this is the largest Armed Forces Day Parade west of the Mississippi River. 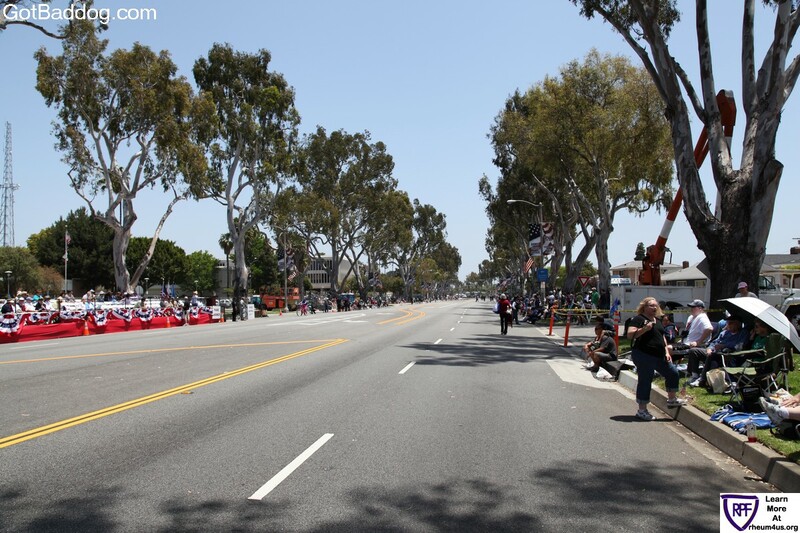 Since it is the biggest, that means I got a ton of photos; so many that it would be difficult to navigate through all of them if you are looking for something specific. 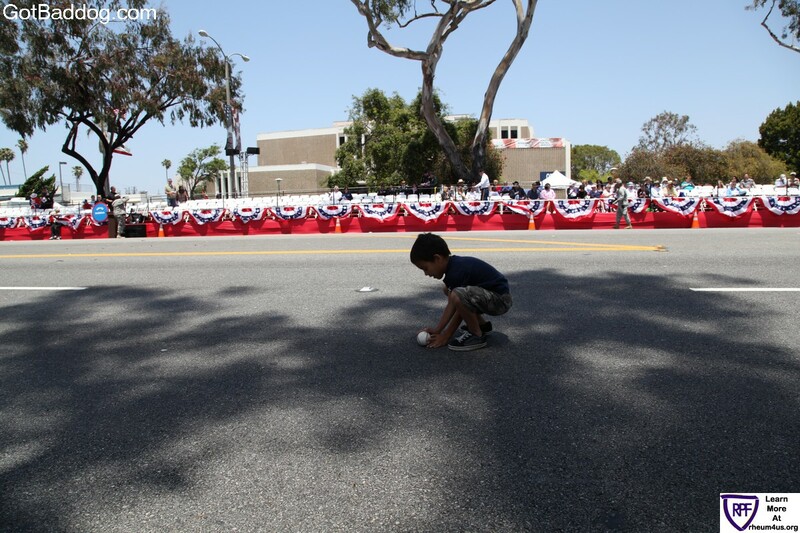 As a result, I am going to break the parade up into three galleries. 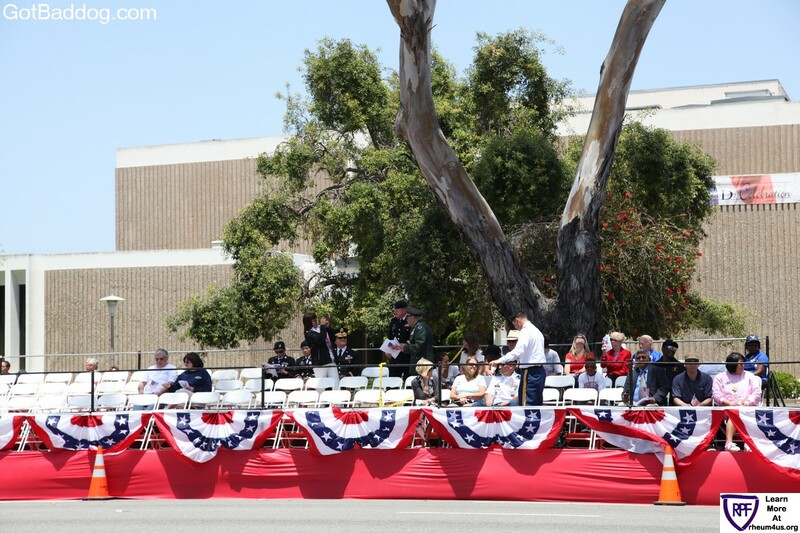 This first gallery consists of the very beginning of the parade and includes the Grand Marshal, elected government officials and senior ranking officials representing the assorted branches of the armed forces. 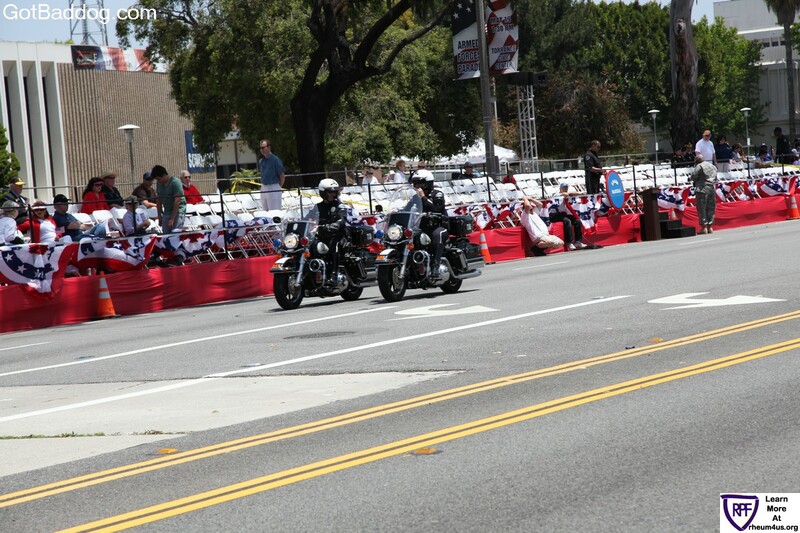 Also included is the Prologue section with parade entries 1-12. 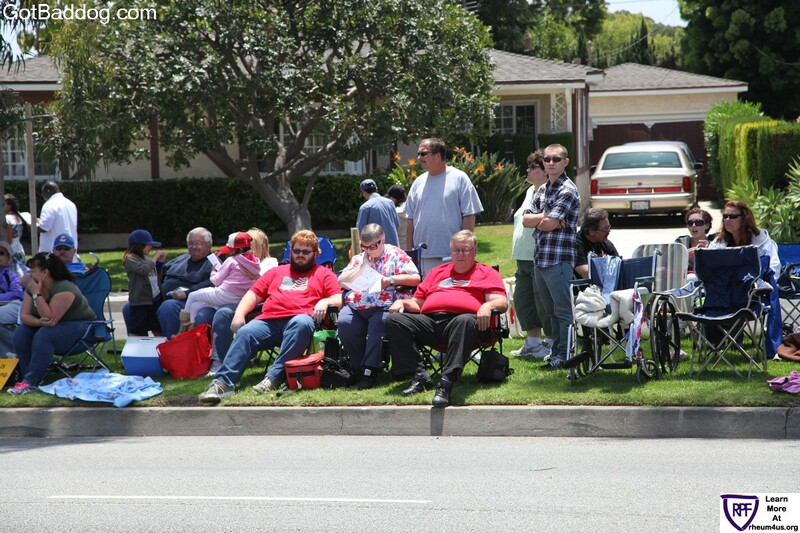 The watermark on the photos was donated to the Rheumatoid Patient Foundation to help bring awareness of the only charity specifically for RAD/RA.